We connect fitness experts with connected fitness experiences. 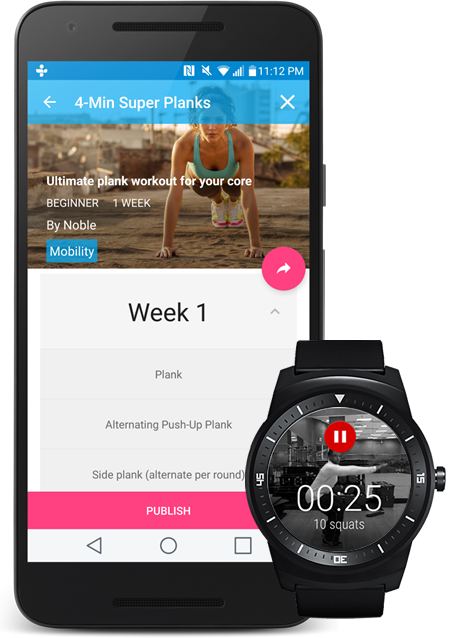 Fitness professionals use LynxFit Pivot to create and distribute workouts to phones or connected fitness devices while earning money from coaching users in need. Sign up if you are a fitness expert who is looking for an alternative to spreadsheets for creating workouts quickly for your brand or customer, Pivot is an app for creating workouts that can be distributed publicly or privately to an individual or group. Please share with your friends, other fitness experts, family, and co-workers.